Are you maxed out on your vacation time at work, but still desperate to get away for a mini-vacay? We’ve got a quick fix for you. 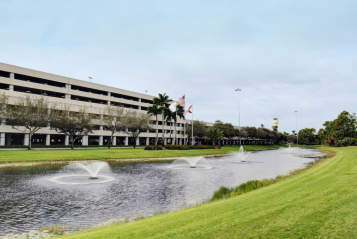 With 12 airlines, Palm Beach International Airport offers nonstop service to 25 destinations. In fact, we offer nonstop service to two locations in the tropical Bahamas: Nassau (NAS) on Bahamas Air and Marsh Harbour (MHH) on Silver Airways or Bahamasair. 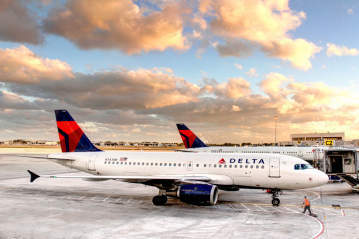 So if you need a little rest and rejuvenation this weekend, check out some of our flights to the Bahamas. Here are some top tips for that 48-hour getaway to the Bahamas. Let’s focus on visiting Nassau, one of our two nonstop destinations in the Bahamas. Our top tip for your 48-hour getaway to the Bahamas? Don’t forget to pack your swimsuit! There will be plenty of sunning opportunities. We also recommend, if possible, arriving on a Friday evening and leaving on a Monday morning. That way, you’ll have two full days to experience all that the Bahamas has to offer. If you book a flight from PBI to the Bahamas, you’ll likely arrive Friday evening a little after 7pm. 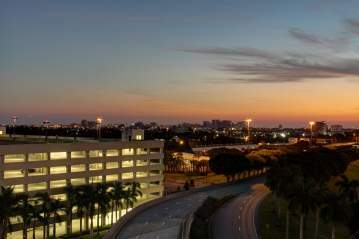 We suggest heading straight from the airport to the downtown area to experience the Nassau nightlife. After all, you can’t visit the Bahamas without sipping on a Bahama Mama, right? Head to Delancy Street downtown where you’ll find an array of shopping and dining opportunities. 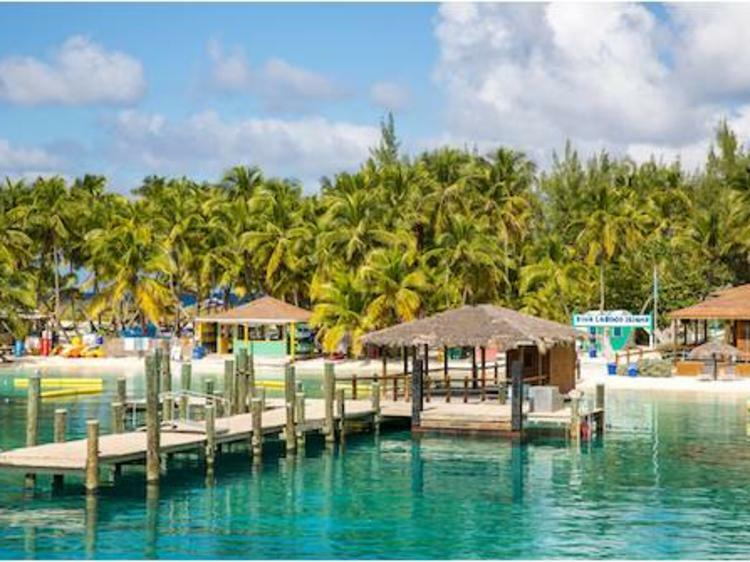 You’ll be able to get a taste of what the Bahamas has to offer while also enjoying its lively atmosphere and viewing many of the island’s historical buildings. Saturday morning, 8 a.m.- What better setting for early morning relaxation than the Bahamas? That’s why we suggest starting your day with a little R & R. Whether it be visiting a spa for indulgent pampering, fishing or boating on one of the islands, or mindfully meditating in a yoga class, there’s plenty to do in the Bahamas to restore your peace of mind. Get your day started off right by enjoying one of these activities surrounded by the beauty of the Bahamian tropical landscape. Saturday afternoon, 12 p.m.- Hit the beach. Cable Beach, to be exact. Remember, we told you to pack your swimsuit. Cable Beach is located about three miles west of downtown Nassau and since it’s one of the most popular beaches in the Bahamas, we recommend an early arrival. Prime sunning space tends to fill up quickly. Since there’s no shortage of vendors and beachfront hotels, you’ll have plenty of opportunity to pop into a beach bar and order up a fruity cocktail with a colorful umbrella. Rum Runner, anyone? Bring a change of clothes and stay for the early evening. The beach features a busy nightlife scene and the largest casino in the Bahamas islands. With a golf course and water activities, there will be plenty of recreational sports to keep you busy! Saturday night, 7 p.m.- After your beach excursion, head over to Bay Street for a little late-night shopping. Bay Street is the shopping mecca of the Bahamas and there’s plenty to explore while you’re here. From high-end designer fashion to local souvenir trinkets, you’re sure to find whatever you’re looking for along Bay Street. Be sure to check out Straw Market for a great selection of handmade goods. Sunday morning, 9 a.m.- Ready for a family-friendly adventure? There’s plenty of that to explore too. The Bahamas is like a playground for both kids and adults. Visit the local zoo or take an eco-tour to view some of the exciting wildlife. Just visit this page and filter by activity and island to explore some great options. Sunday afternoon, 1 p.m.- Once you’ve explored the exotic wildlife, get ready for a sightseeing adventure. There are many tours to choose from based on your preferred method of exploration. From kayaking to snorkeling to paddle boarding, the way you choose to experience the Bahamas is entirely up to you. Indulge in the history of the islands, explore marine wildlife during an underwater adventure, or immerse yourself in the local culture by learning how to brew your own tea. You can choose a tour based on what you want to see, experience, and learn. Sunday night, 7 p.m.- Make your way over to Arawak Cay for dinner. You can’t leave the Bahamas without experiencing a local fish fry and Arawak Cay features plenty of local sit-down restaurants and street vendors serving up authentic cuisine like fried fish and conch salad, according to Trip Savvy. They also have a bustling nightlife scene and several venues featuring live music. This is the perfect destination to end your last day in the Bahamas! After all, most locals can be found here on Sunday evenings so you’ll truly be experiencing the Bahamian lifestyle. This is just one itinerary, but of course, customize it based on your own personal preferences. After all, it’s meant to be a relaxing vacation so nothing is set in stone. The two things to remember on any vacation are what we like to call the three E’s –eat, explore, enjoy; and the three I’s-indulge, immerse, invigorate. So are you ready to book your Bahamas getaway? From relaxing on the beach to dancing in the streets to everything in-between, the Bahamas offers something for everyone. Enjoy dining on succulent seafood, sipping colorful cocktails, and interacting with the locals. There’s so much to experience when you visit the Bahamas. So book a flight from PBI to this tropical destination today. Need a place to stay? Bahamian tourism has a few recommendations. Now start planning. Your adventure awaits!